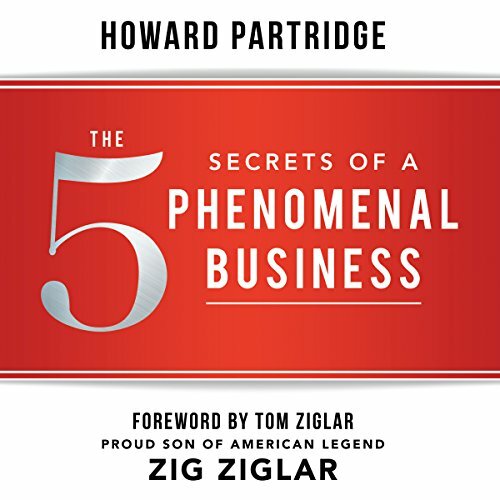 Showing results by author "Howard Partridge"
The one and only reason your business exists (and why it matters). Your business can have a dramatic impact on your personal life. Understanding why you are in business will help you enjoy your business more and will help you build the right kind of business. You are a Phenomenal Product! Everyone wants a phenomenal life, but few feel like they are living the life they really dream of. 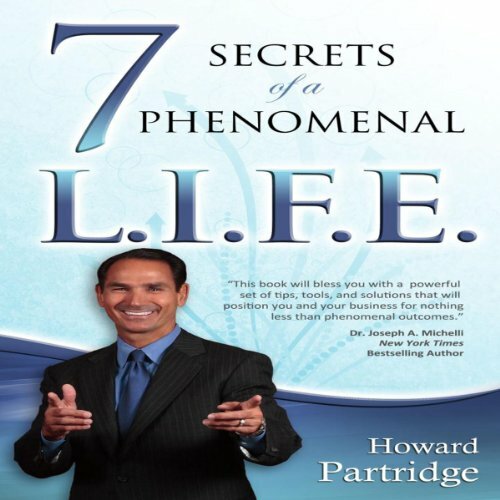 Many audiobooks cover themes such as goals, dreams and business, but this one reveals practical, real life, every day techniques for becoming the phenomenal person you were created to be, how to make phenomenal money and have phenomenal relationships. Most of all, it inspires the listener to take action in the areas of life that may have been neglected. It seems the more connected we are through email, smartphones, and social media, the more disconnected we become on a personal, human level - and teamwork suffers tremendously. If this is happening in your company, fear not. The solution is here. 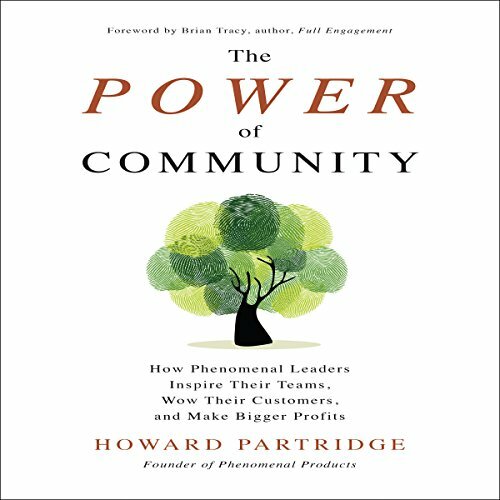 The Power of Community provides a step-by-step approach to transforming your organization by tapping in to the human need to connect with and feel valued by others. By creating a company culture based on core community values, you’ll empower your workforce, build customer loyalty, and drive profits and growth.